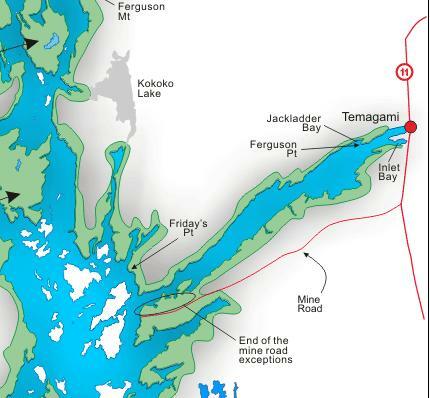 The TLA headquarters is located at the end of the Lake Temagami Access Road situated south of the Town of Temagami off Hwy #11. Fed. of Ont. Cottagers' Assoc.